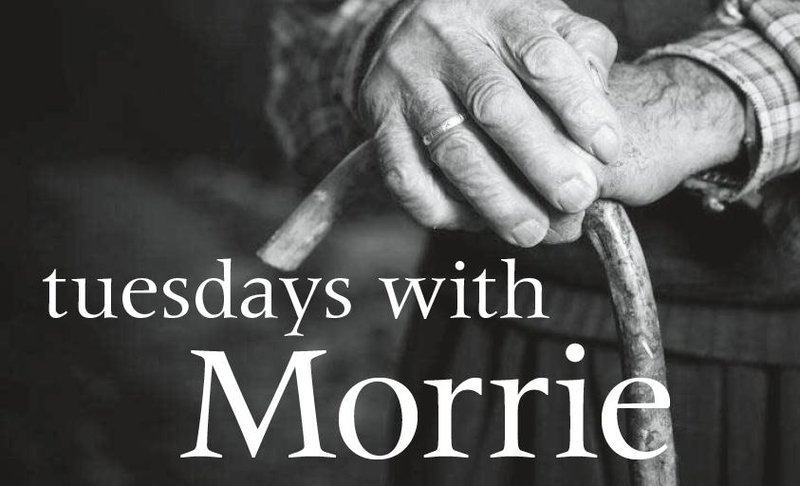 I first fell in love with Mitch Albom when I read his breakthrough non-fiction book, Tuesdays with Morrie, where he did such an incredible job of relaying the humour and heartbreak of the last few days spent with his dying high school lecturer, Morrie Schwartz. The book really struck a chord with me because of the close relationship I had with my English teacher, who I had not seen for a number of years, and it made me yearn to reconnect with her. Naturally, I heard that Mitch’s next book had come out back in 2003 I was immediately intrigued. The Five People You Meet In Heaven was a work of fiction, I heard, and its initial reviews were outstanding. I had every intention of reading it and yet life continued to offer distractions. Now, 11-years later, I finally had the chance. The hero of the story is somewhat unorthodox – a downbeat, limping 83-year-old man named Eddie, who works as a grease monkey testing the rides on an intimate but busy tourist attraction, named Ruby Pier. It is a setting that he has spent his life trying to escape but has never managed, building resentment towards his own existence as well as the physical world around him. Today, however, on his 83rd birthday, his wish will finally come true. He will leave the Pier… but not in the way he intended. Instead, as he lunges towards a young girl who stands helplessly beneath the falling part of a broken ride, he is swept away into another plane of existence. The book plays on the concept that when we die, we relive our existence via the five people whose lives most affected us. This happens chronologically and in the precise setting each of these people have chosen for us. Initially, some of the people we meet might seem random, as though they have summoned us by mistake, but upon revealing their story, we learn how we have always been connected through events that shaped our lives forever. Through Eddie’s fable, we are shown what should be most valued in life and what pains we are best to let go of. We are told tragic tales of how a strained relationship with his father changed him from an innocent, fun-loving boy into a man who distanced himself from his dreams and his own emotions. We get a glimpse of his time in the forces and see how it leads him to return home a broken man, and we learn of the effect his one true love has had on him every day since their very first meeting. Throughout Eddie’s stories, we learn what moulded him into such a tragic, bitter figure whilst identifying his life with our own shortcomings. We are forced to question ourselves about why we cannot cherish the things and the people we love on a daily basis and are led to contemplate our existence without them. It is a tale that tugs at your heartstrings, makes you cry in both sadness and joy and yet skilfully keeps you intrigued as to what the final message will be. Any book that can achieve these things is worthy of our time and although the material can at times make us feel uncomfortable, the payoff of what heaven really is and how every person we meet, every word we speak, every life we touch is part of a complicated destiny leaves us with a cleansed, uplifted perspective that serves to enrich our lives. Heartbreaking. Joyous. Momentous. A real work of art.